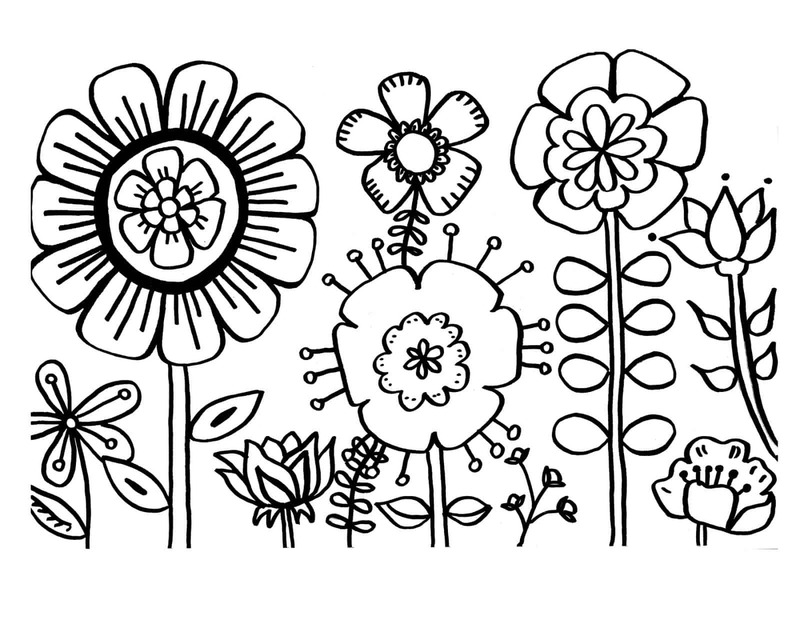 Get your color on with these 6 free flower coloring printables this season break. 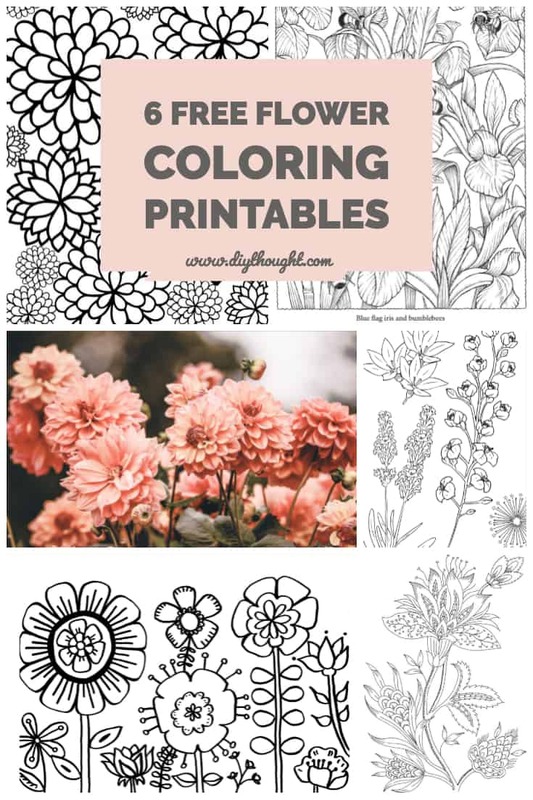 These printables are equally as good for adults as they are kids after all coloring can be super relaxing! 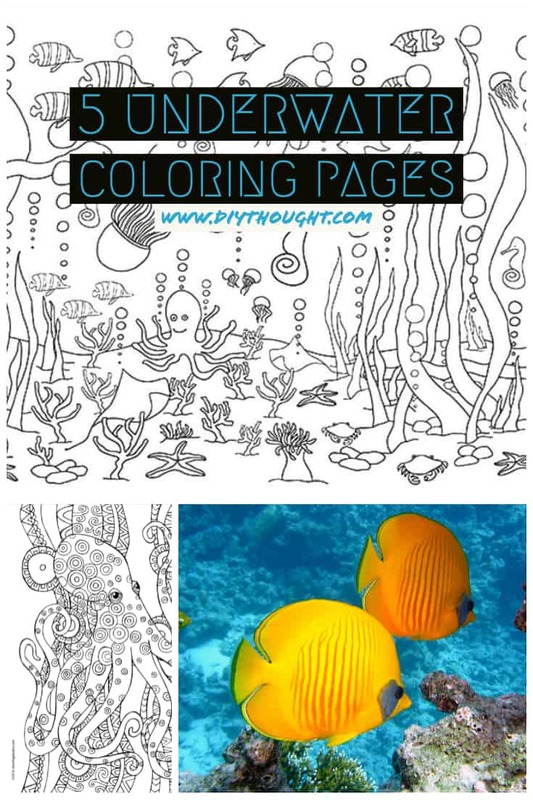 Print them, color them and then put on display or make into cards to extend the coloring fun. A simple design that leads to many coloring possibilities. Add patterns, choose a handful of colors or make it as colorful as possible. The choice is up to you. Visit What Mommy Does to find out more. 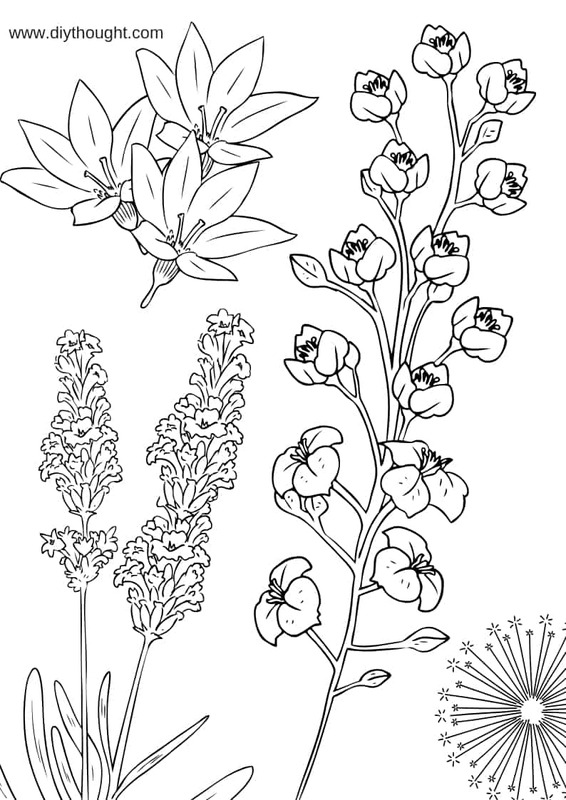 If you are looking for some variety in the blooms you color then this lovely assorted bloom coloring page is for you. Click here to get the printable version. 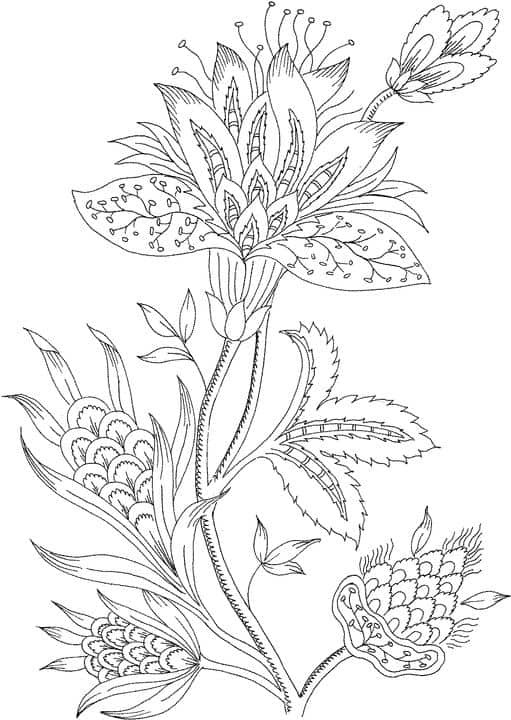 A simple and fun coloring page which suits all ages, especially our younger colorers. Source found here. 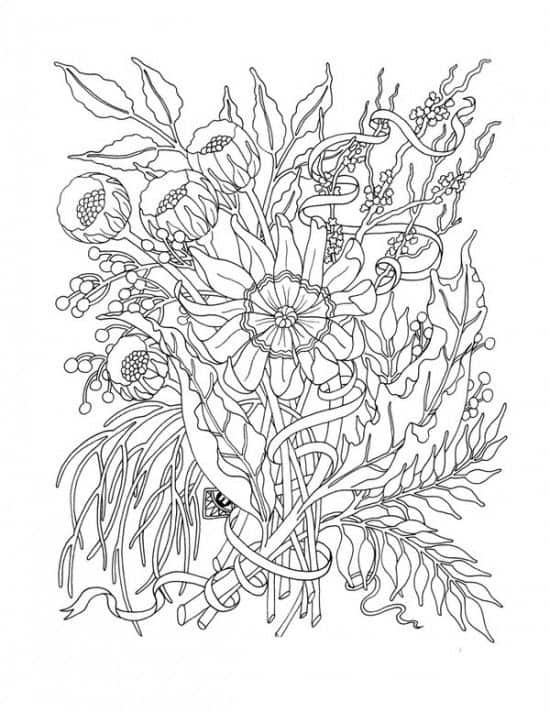 This is one beautiful coloring printable. 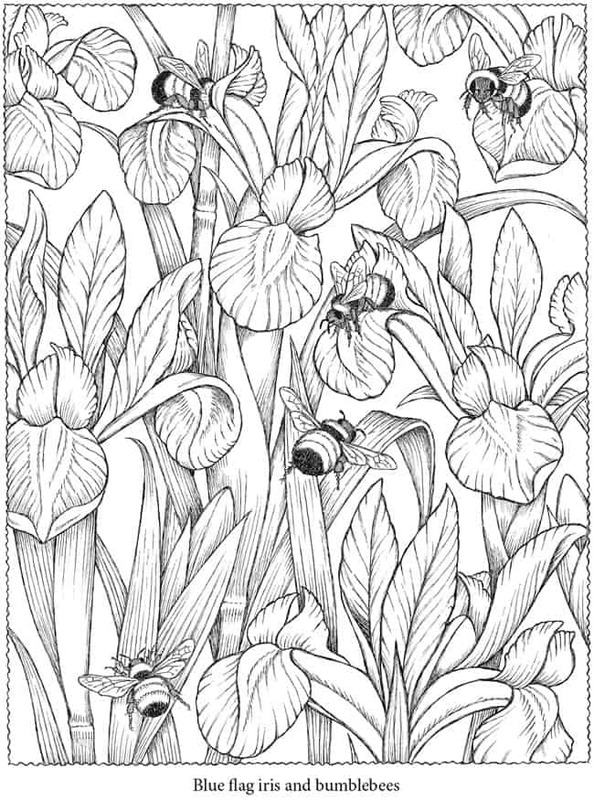 Color in the blue flag iris and bumblebees to complete this coloring page. Source found here. 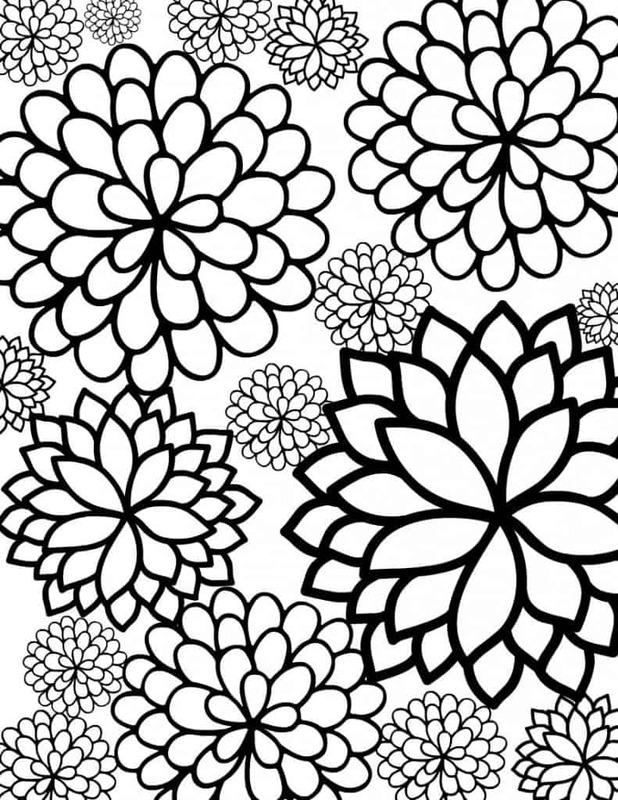 This flower bouquet makes for a fun adult coloring page. Source found here. We love how beautiful and detailed this flower printable is. Click here to get the printable.